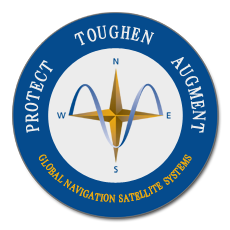 Blog Editor’s Note: We are not sure if this is another instance of Russia jamming GPS in Norway or part of the most recent spate of instances. Suffice it to say that Russia has been jamming GPS in northern Norway a lot. This is a good article as it reminds us that GPS is about much more than making transportation more efficient and safer. Repeatedly disturbances of satellite navigation signals now troubles road constructors in Kirkenes. “It’s like being blind without notice, and then it is too late,” says engineer Andreas Wara Eliseussen with the contractor company AS Oscar Sundquist in Kirkenes. He is interviewed by Norway’s TV2, this weekend telling the story about misleading positioning on GPS receivers for both construction workers and mobile phone services in the area around Kirkenes a few kilometers west of the Russian border. 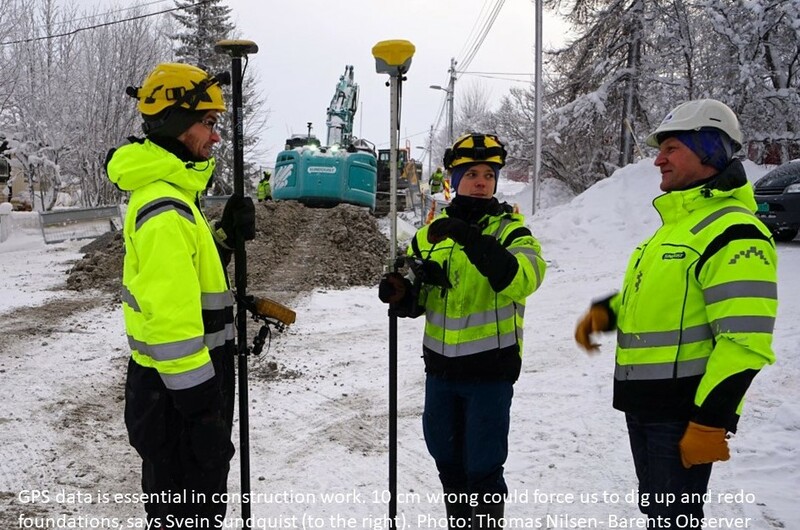 The construction company in Kirkenes has several times experienced sudden lack of GPS positioning. “We are spending more efforts on building straight,” Svein Sundquist says to TV2. He explains how everything has to be doubled checked. That cause more time and increased costs. A few centimeters wrong and the excavator might have to dig up a water pipe and start all over again. As previously reported by the Barents Observer, GPS signals have been interrupted in Norway’s border area to the Kola Peninsula five times since autumn 2017. At all occasions, aviation authorities have warned pilots in the area. In January, regional police officials voiced concern about search- and rescue troubles that could be caused if GPS signals are interrupted, both at sea and on land.